We thought we'd try something new this year and try to mark advent with a post a day during December. We can't promise you chocolate but we will try to bring you a seasonal reflection, in word, or images , with a suitably local flavour. 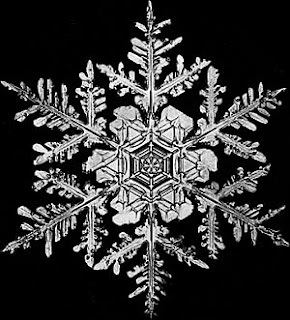 Intricate ice jewellery, a snowflake.